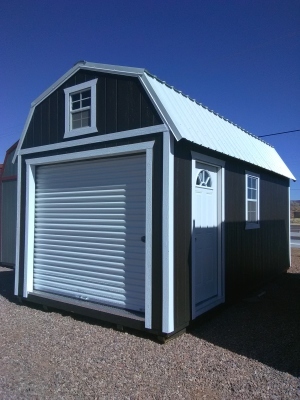 Quality Portable Storage Sheds, Barns, Also American Steel Buildings,Car Ports,RV Covers & Garages For Sale. Visit one of our 3 locations across Arizona! If you’re looking for the finest quality barns, storage sheds, or portable garages... you have come to the right place. At Arizona Portable Buildings LLC we’ll give you the attention and personal service you’ll come to expect and enjoy. 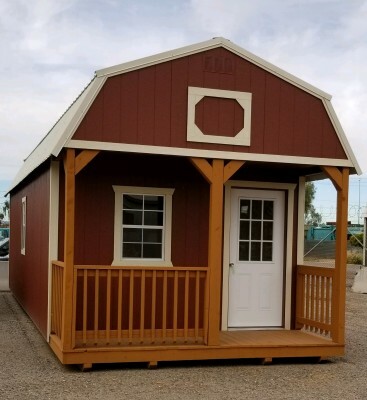 Arizona Portable Buildings is located throughout Arizona Whether you need a Barn, craft room, garage or cabin; You will want to buy it from us. 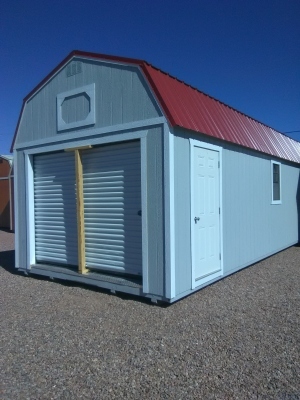 We are number one in customer service and quality, plus we have the largest selection of sheds for sale in Arizona. Take time to check out our Gallery Page ; We have over 50 buildings to look at on-site. Call one of our Locations near you for more details - Let us put our construction experience to work for you! We are a Weather King Portable building dealer. Arizona Portable Buildings is dedicated to building high-quality portable structures for all interested clients. With our founder's experience and sense of craftsmanship, we were able to accomplish numerous projects in Arizona and surrounding areas. We care about the needs of our clients, thus giving way to a better, more personalized approach. The portable buildings that we can make are lofted barns, Lofted Garages,Loften Cabins, and Utility Sheds. We ensure that all of our portable buildings are made from tough materials that can last for many years. Additionally, our portable buildings are supported by a 20-year warranty system. Arizona Portable Buildings has a free delivery service within 50 miles of any Weather King center. On top of that, our portable building prices are more reasonable than what other businesses can offer. We can even offer you a rent-to-own option if you are not yet ready to buy a unit. Contact us anytime regarding our pricing options. So, if you want to "go portable" on your structures, don't forget - Arizona Portable Buildings! Call us today for product inquiries and orders!